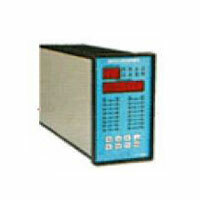 We bring forth a wide range of supreme quality Data Loggers. This range of Data Loggers is used in measuring parameters like temperature, humidity, pressure, voltage, current and so on. 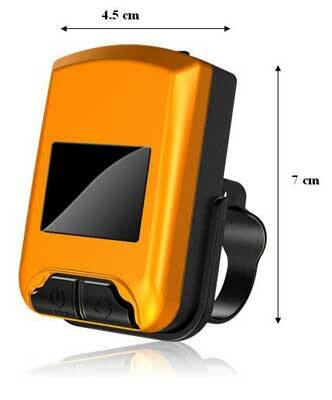 The Data Loggers are manufactured using optimum grade raw materials that are procured from the reliable and established vendors.